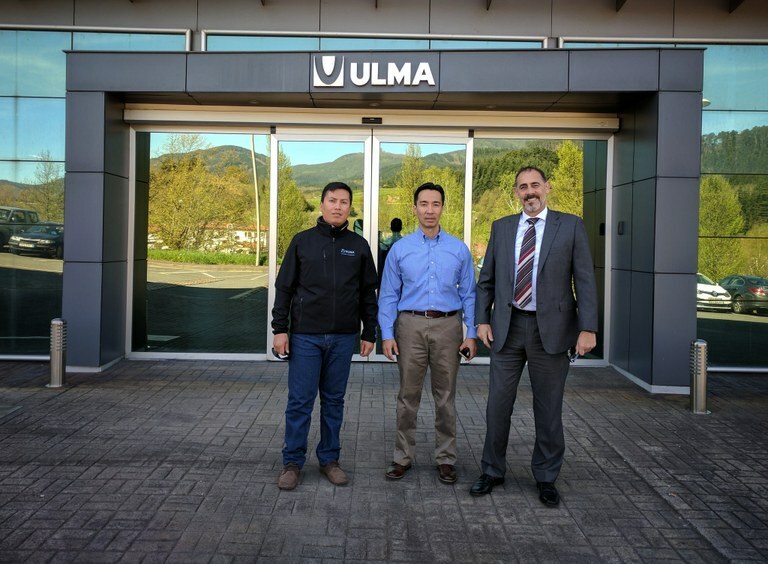 As part of its sales network expansion strategy, ULMA Conveyor Components has hired 2 people for its Peru and US subsidiaries. Rosember Héctor Cornejo Arce has been hired for the Peru subsidiary. He will carry out the duties of Commercial Manager with the goal of expanding the field of operations in Peru. His main responsibility is to handle Southern Peru at its three facilities: the Toquepala and Cuajone mines and the ILO foundry and port. Rosember has extensive experience in the Peruvian mining industry, where he has spent almost his entire career, and likewise, he has handled Southern Peru for other companies. In the US, the services of Juan Zarate from UCC have been hired as Business Development Americas, with headquarters in Denver, Colorado with the goal of developing the distributors network in the US and Canada. Juan Zarate comes from the mining industry where he has spent his career in mining companies like Newmont Mining Corporation and Golden Star Resources Ltd. as well as mining supply companies like Esco Corporation and Bradken USA. With these new hires, ULMA Conveyor Components is spotlighting the commitment it has made to the Americas.